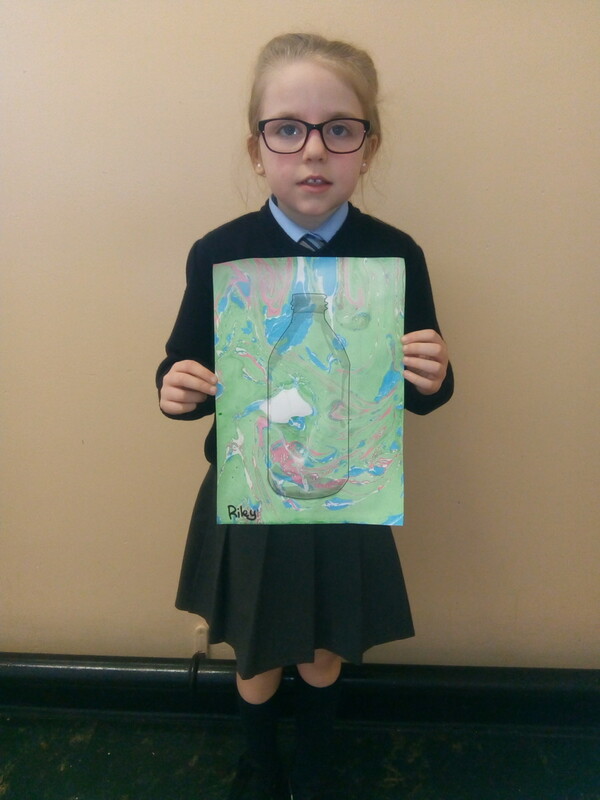 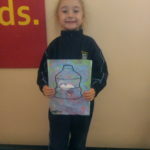 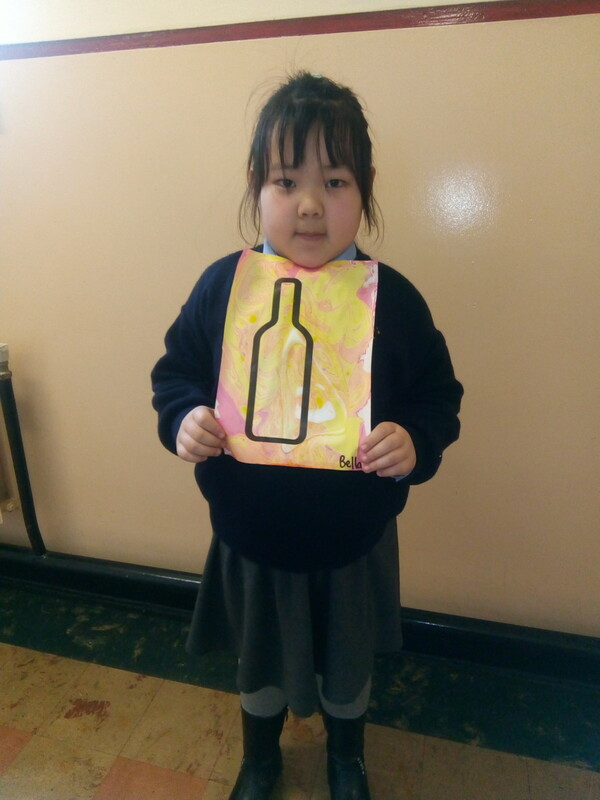 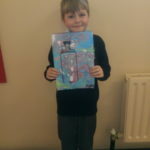 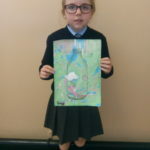 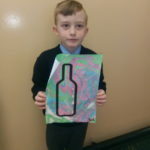 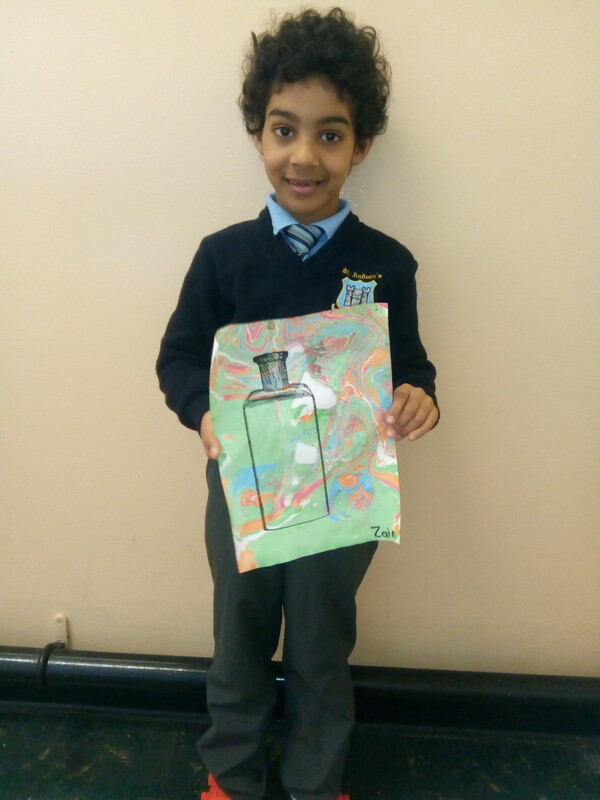 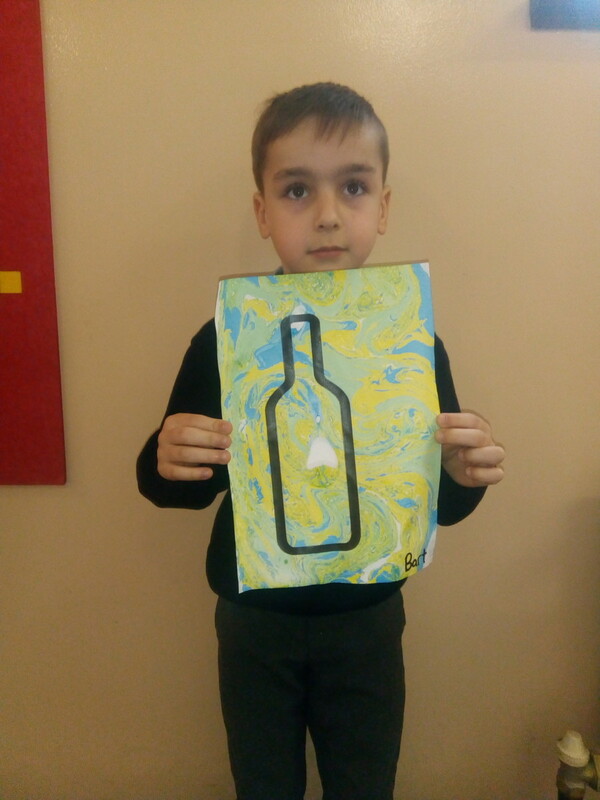 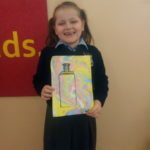 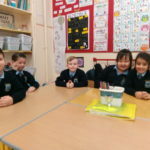 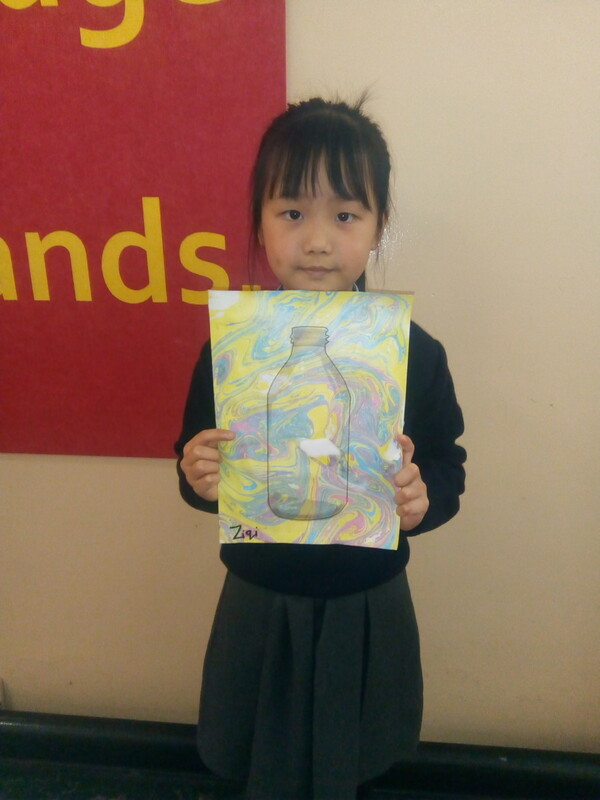 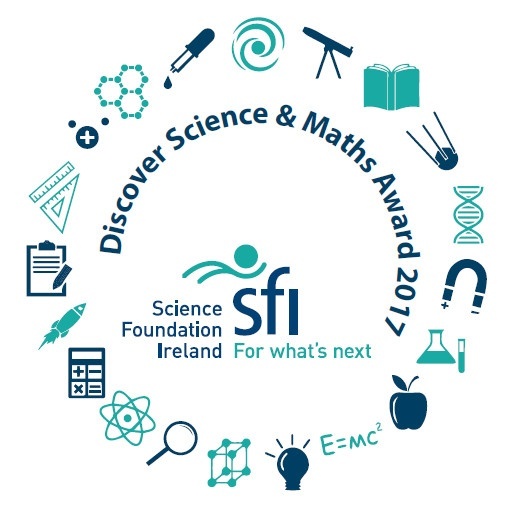 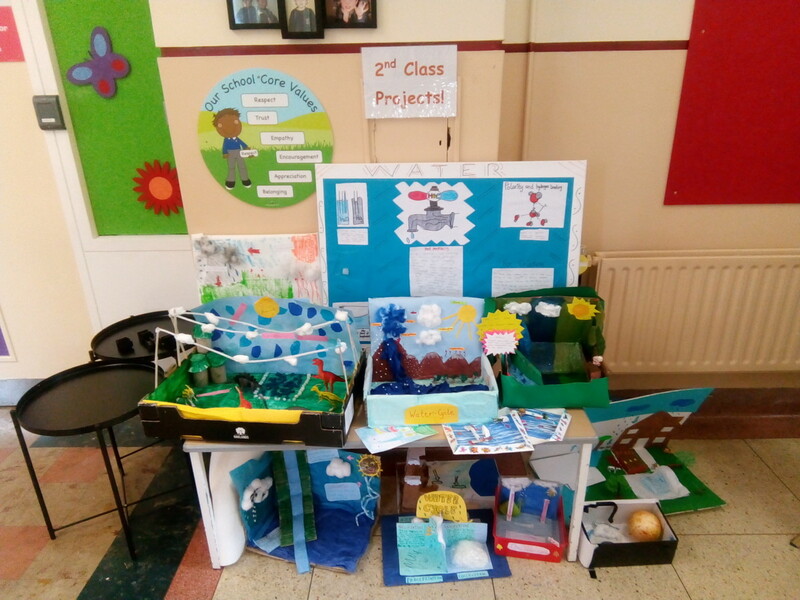 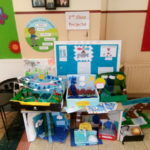 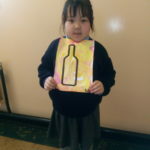 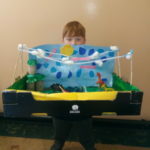 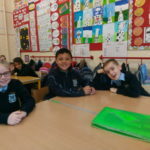 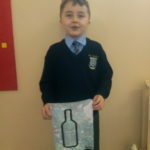 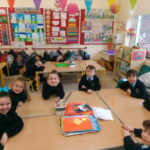 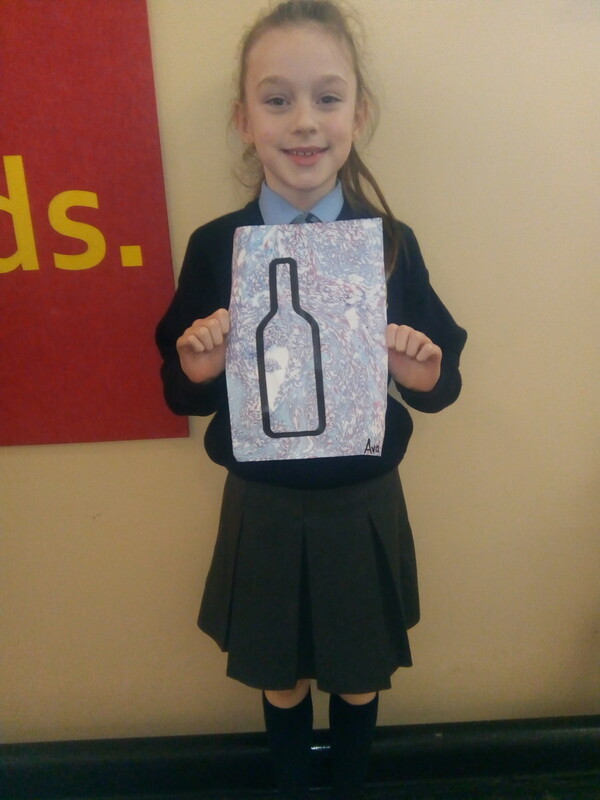 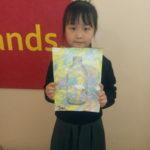 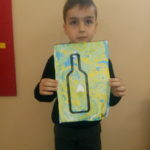 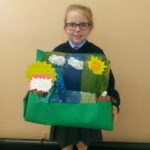 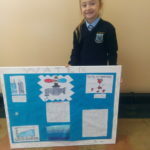 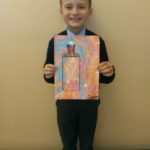 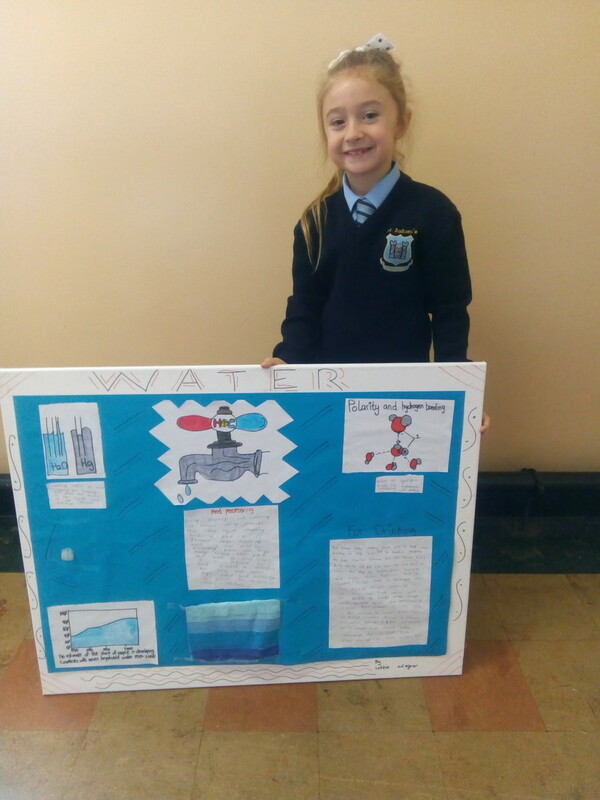 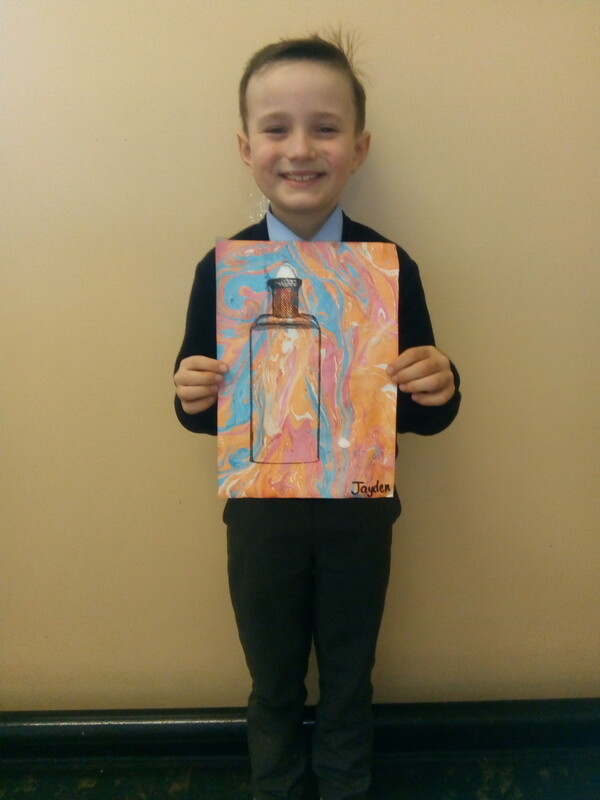 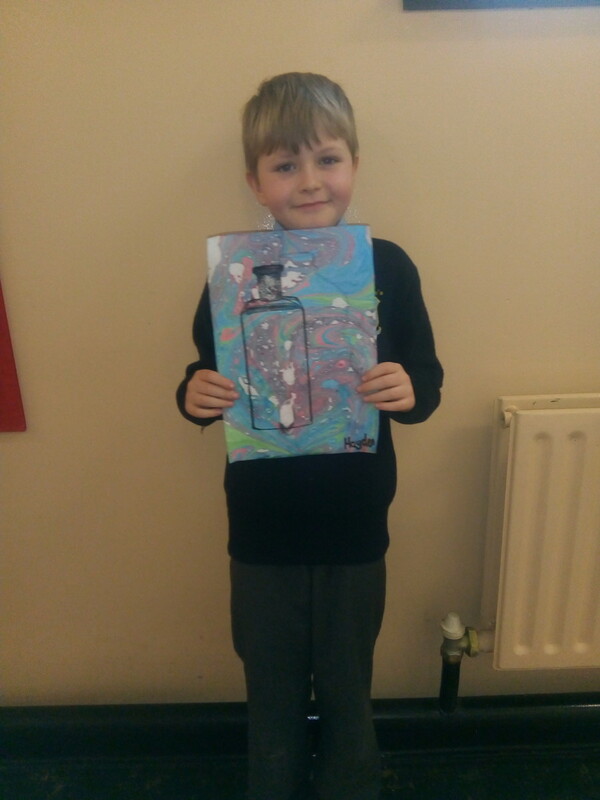 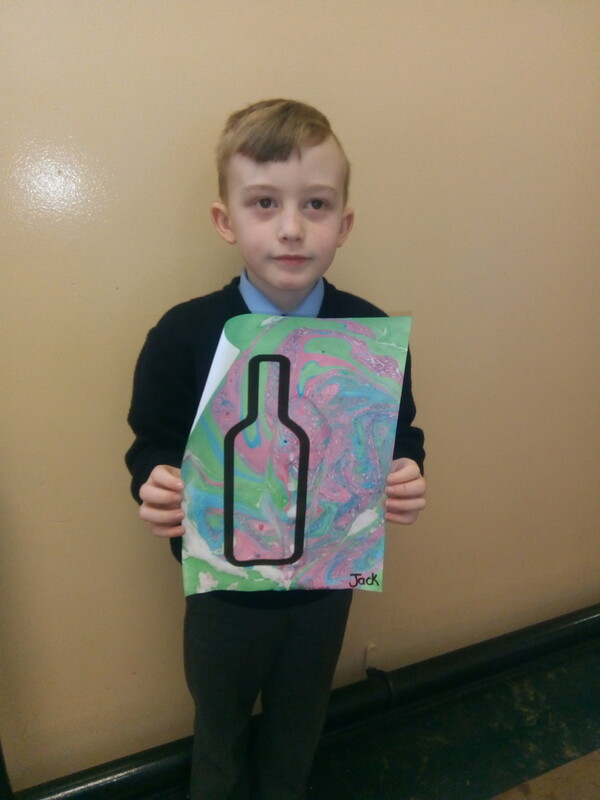 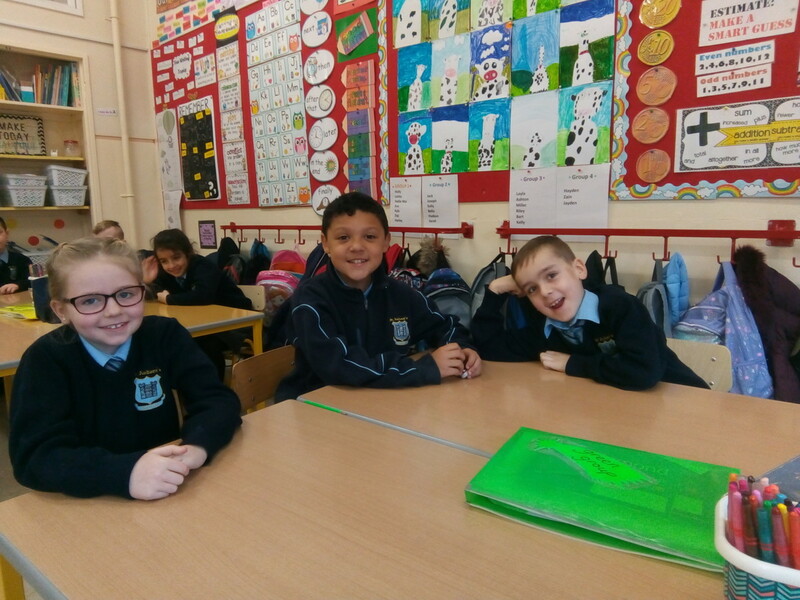 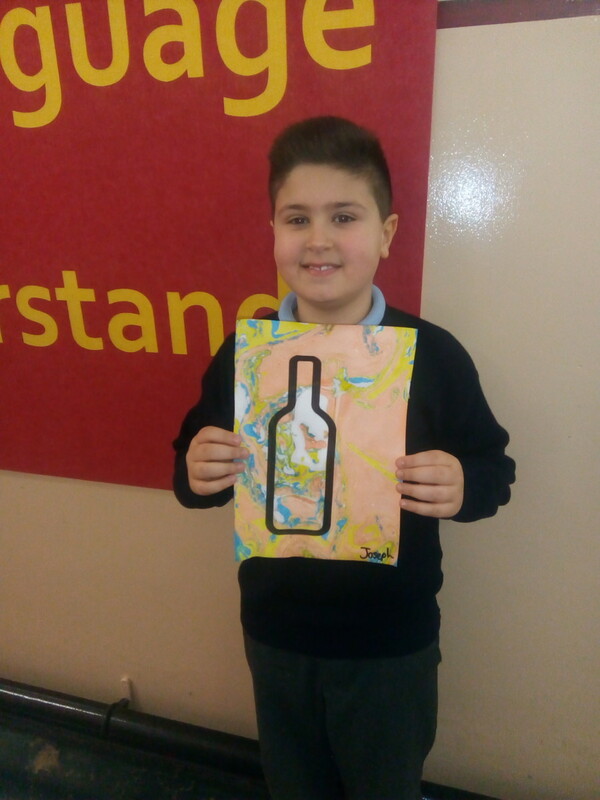 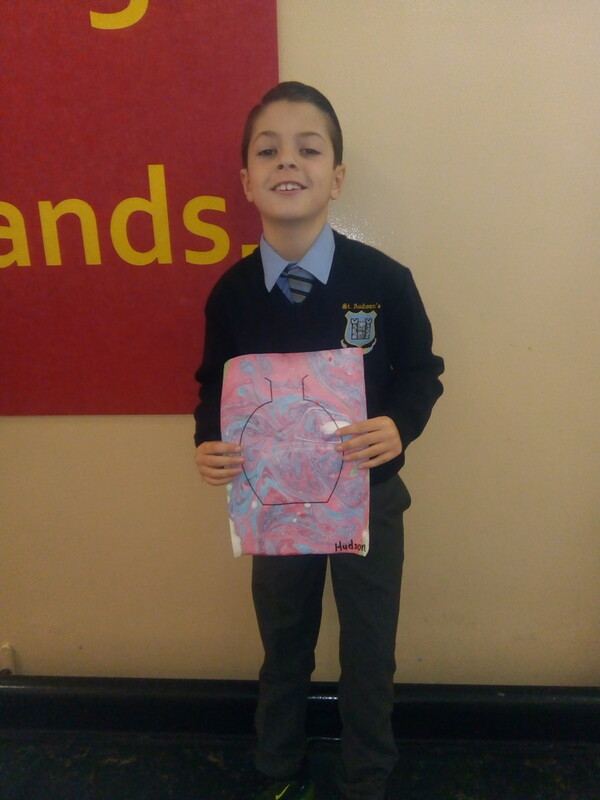 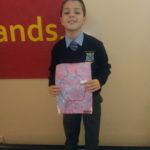 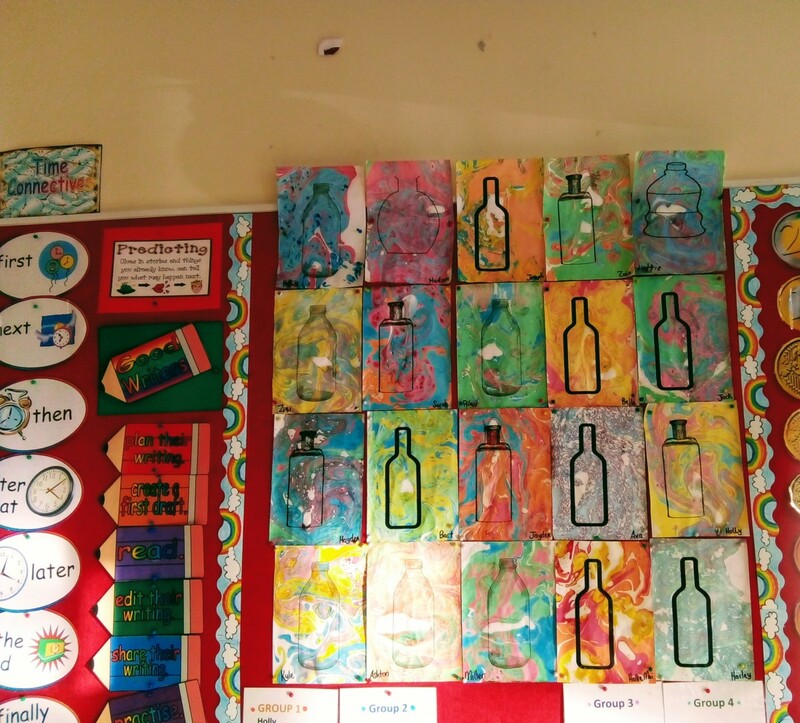 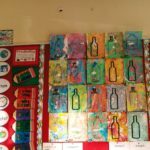 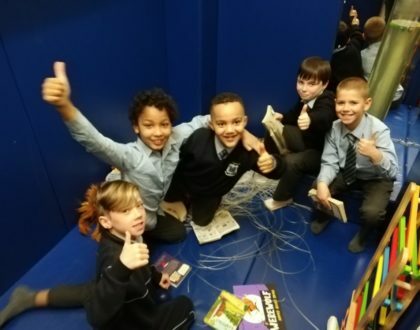 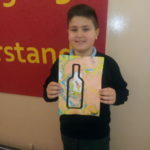 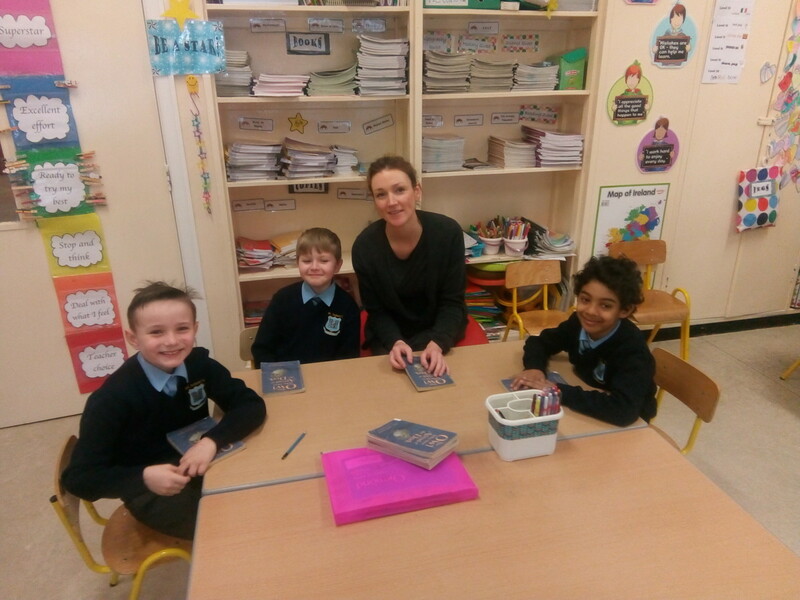 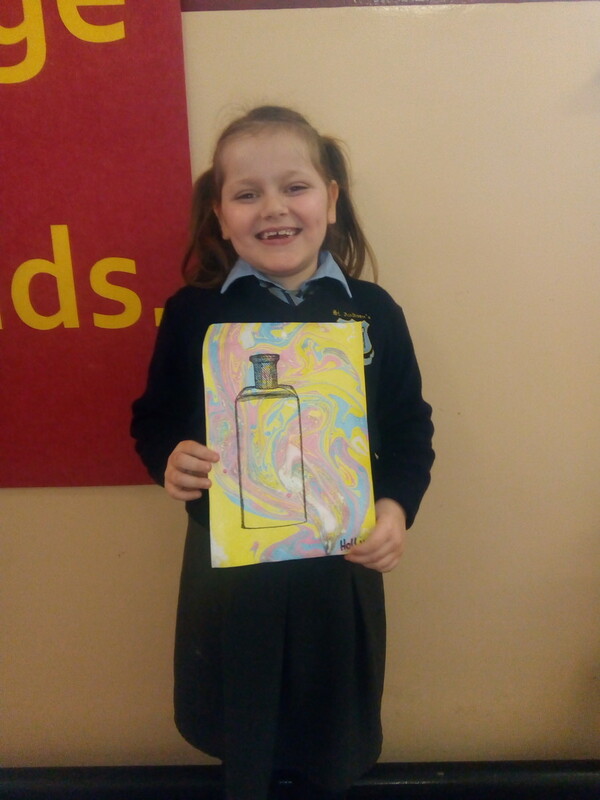 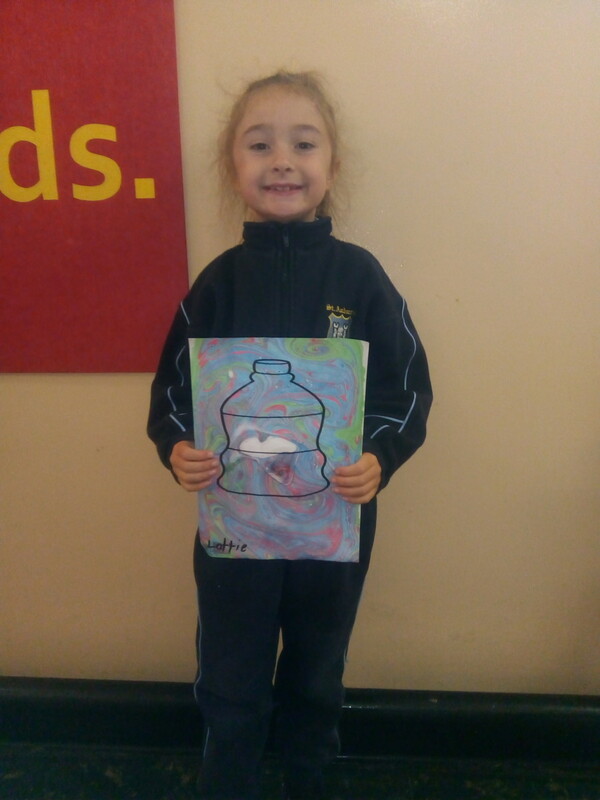 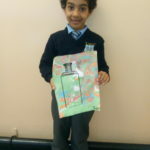 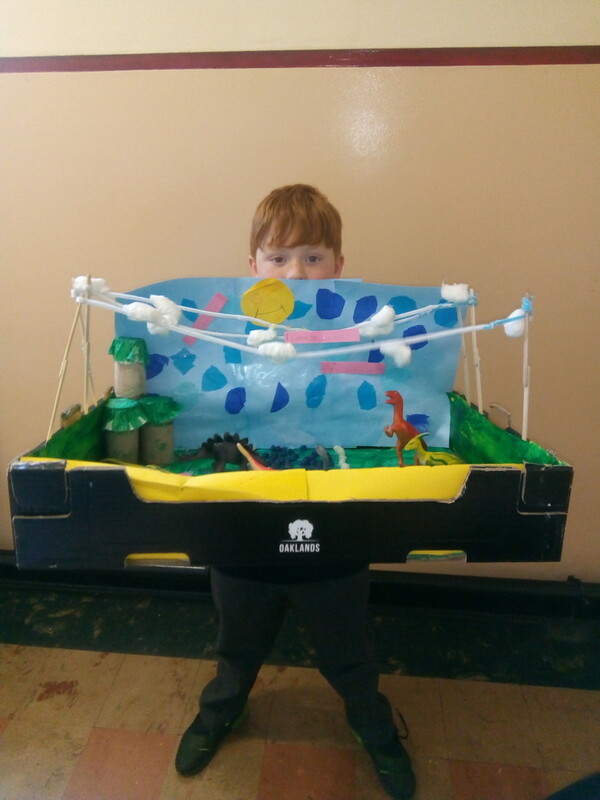 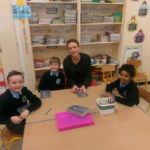 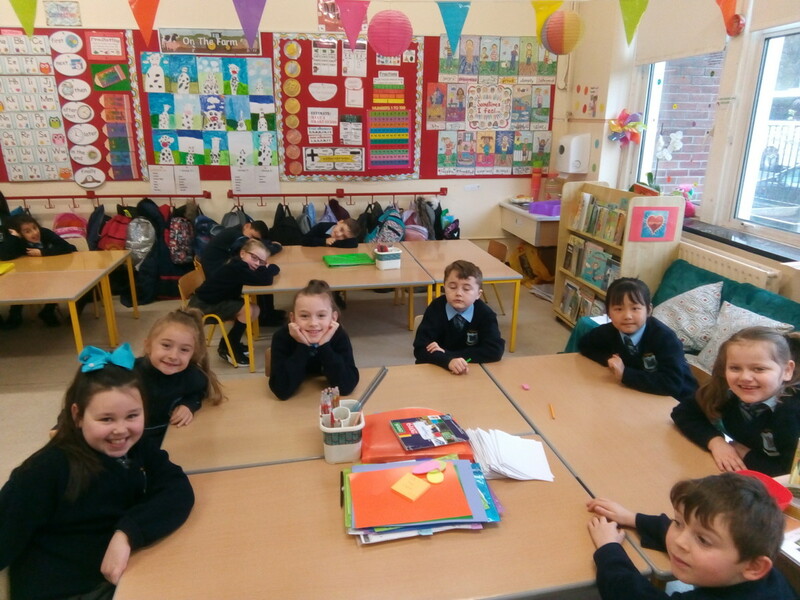 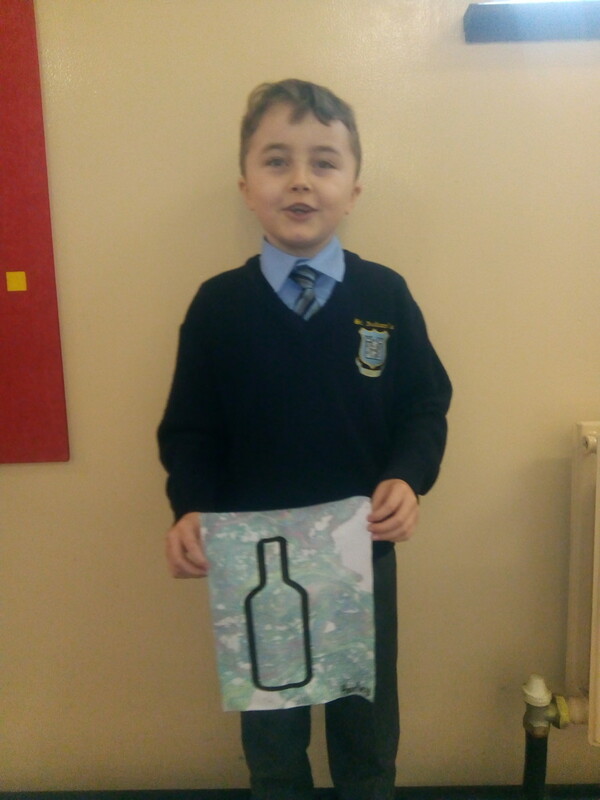 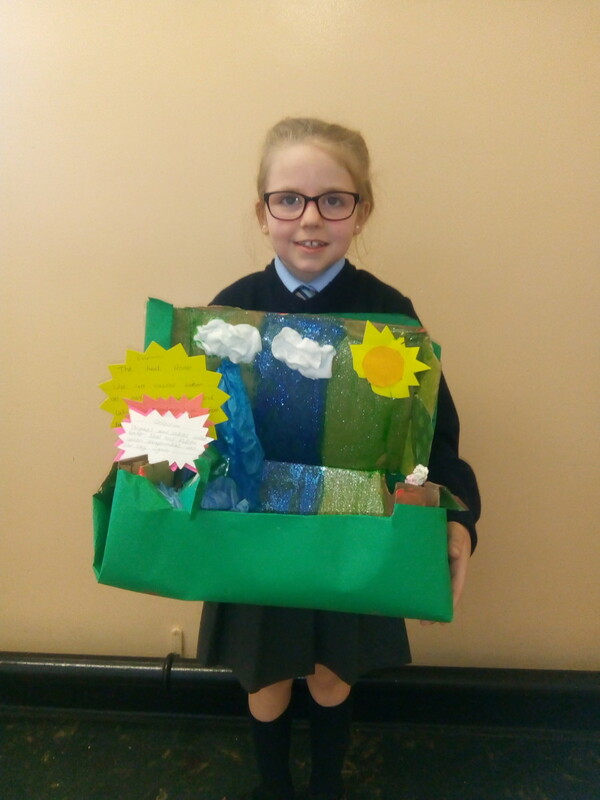 The boys and girls in 2nd class have been working hard all year on creating amazing projects, artwork and in the last few weeks improving their literacy skills in power hour. 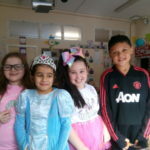 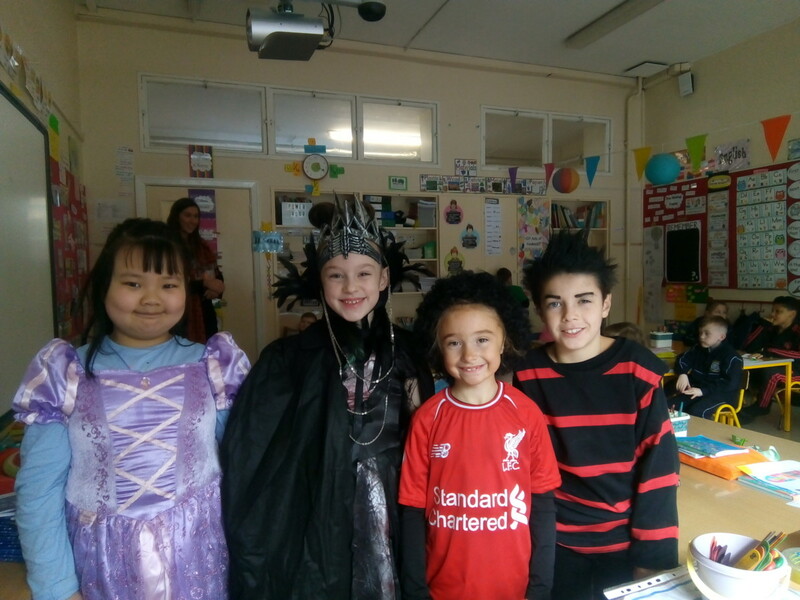 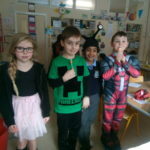 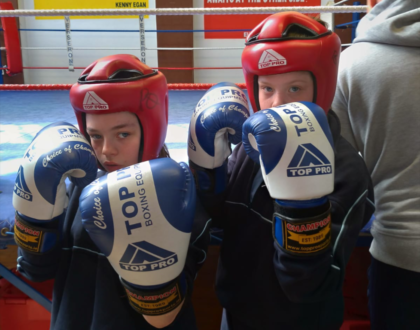 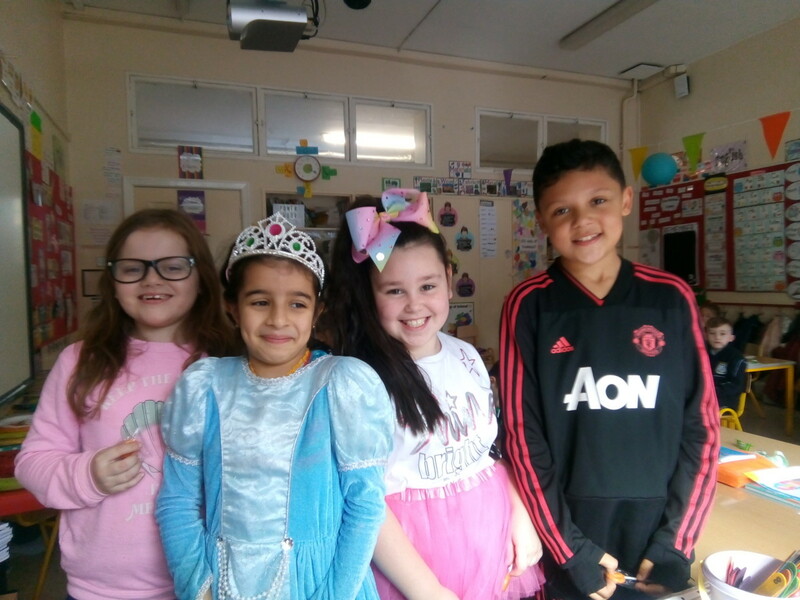 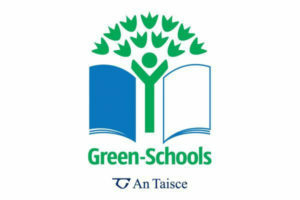 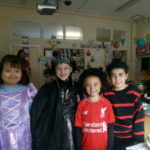 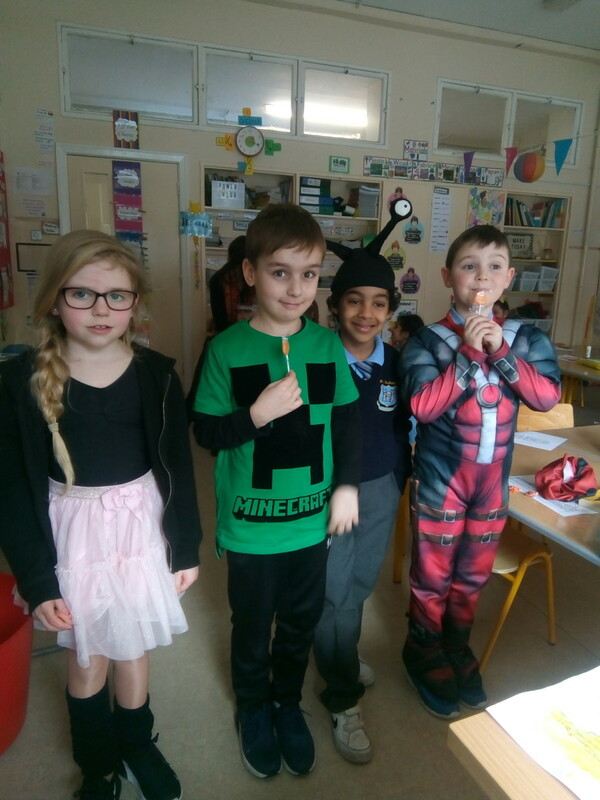 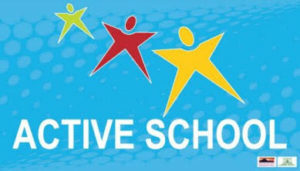 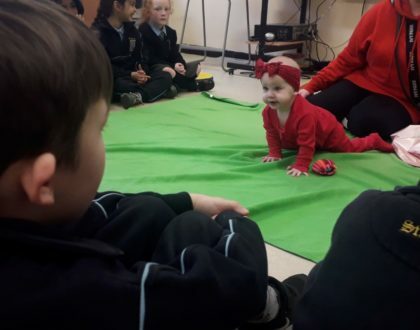 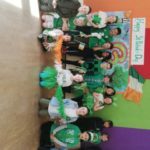 More recently we have enjoyed two school events where we got to dress up for world book day and la glas. 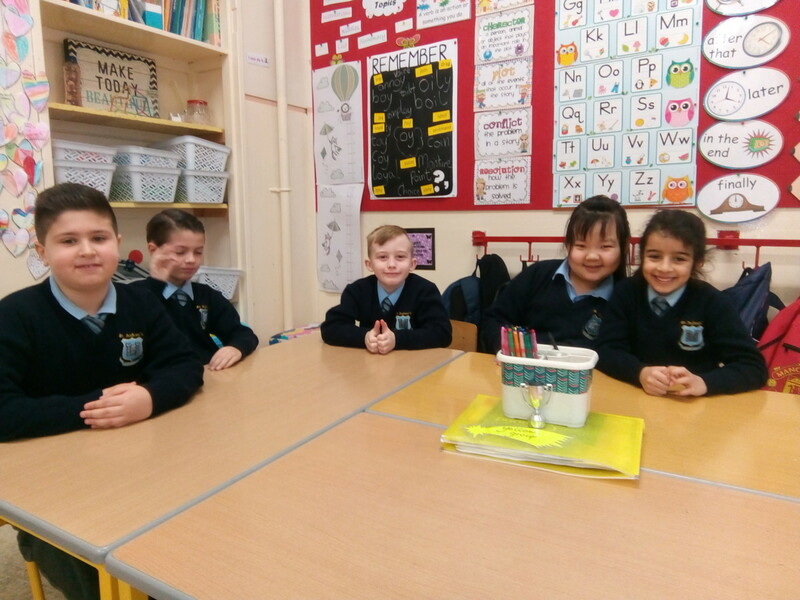 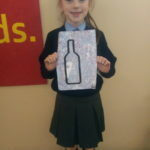 This week those making their communion are hard at work preparing for the sacrament of reconciliation.